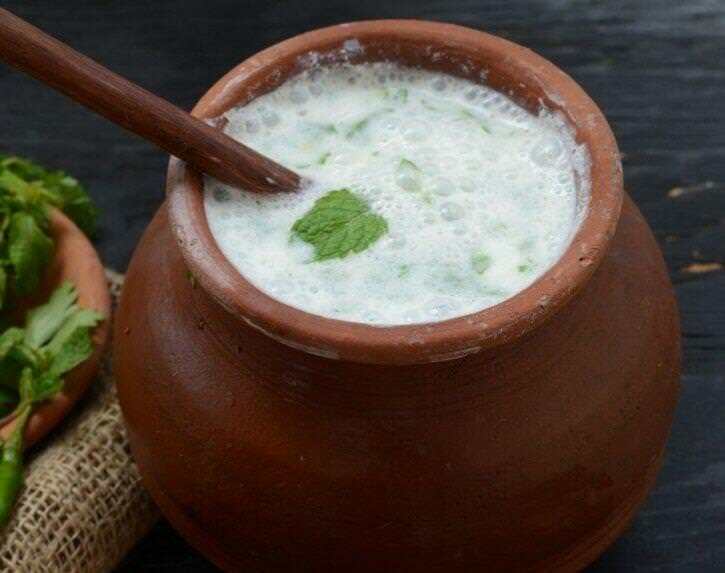 Probiotics such as yogurt, curd, lassi, chach are the best source of gut microbes which help to digest the food. They constitute the 'good' gut flora which helps to boost immunity, prevent inflammation and infections, and regulate metabolism. 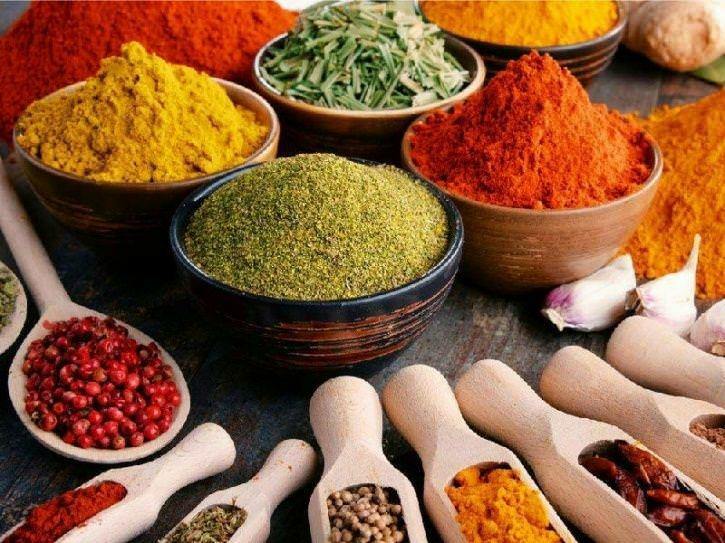 Spices such as turmeric, cloves and cinnamon are other rich sources of anti-oxidants. Some exotic herbs like rosemary, oregano, thyme, dill also enrich the body with essential nutrients that help the body fight off flu infection and regain strength quickly.